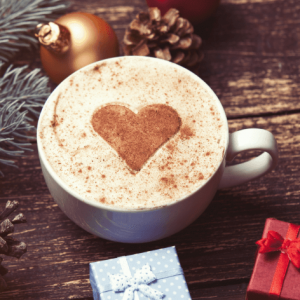 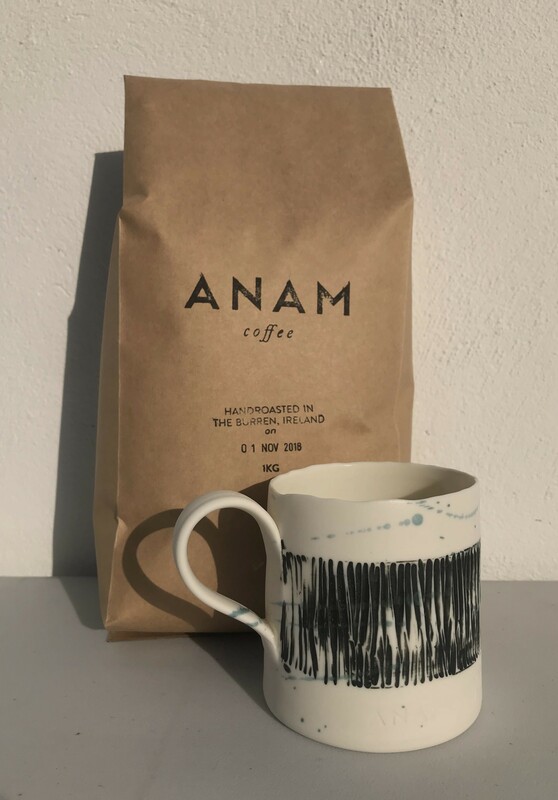 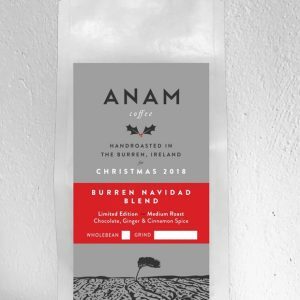 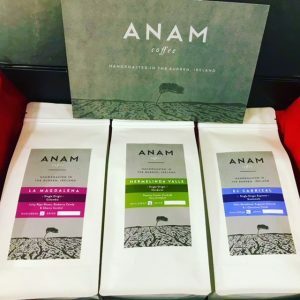 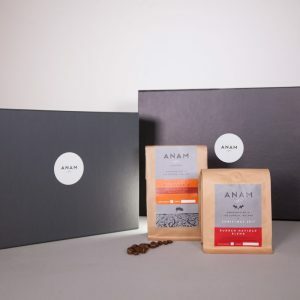 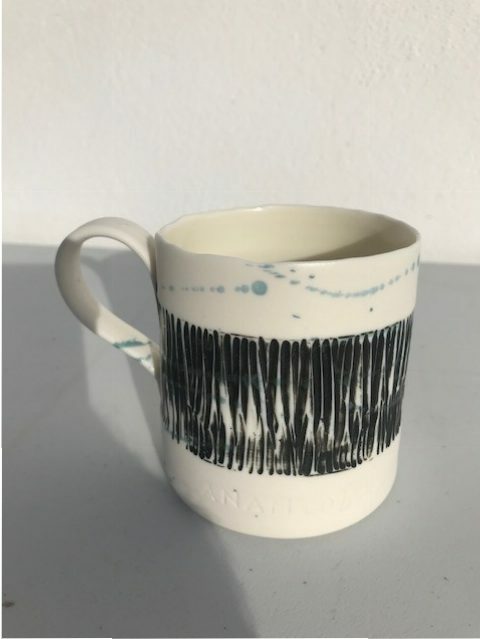 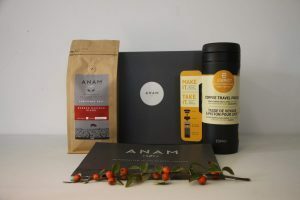 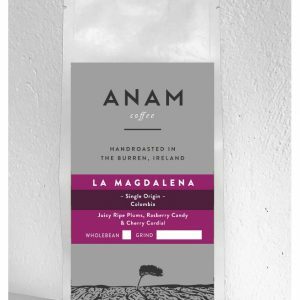 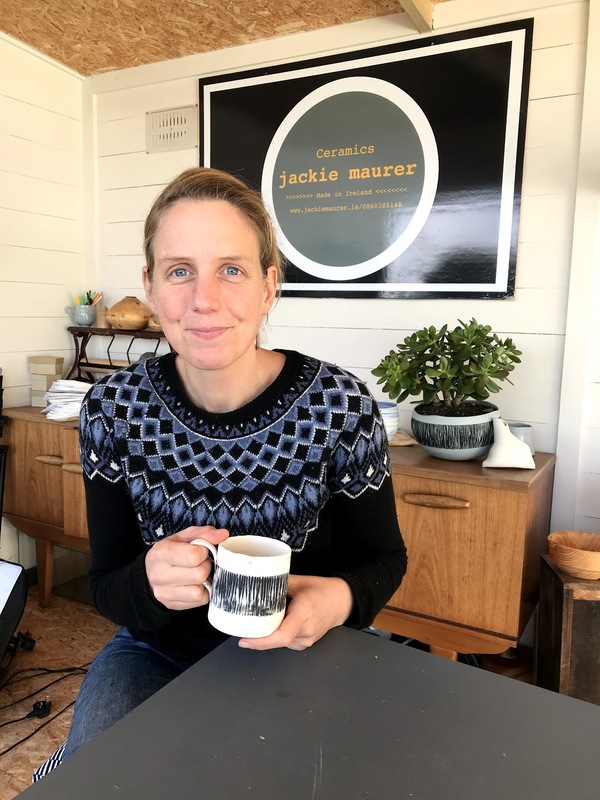 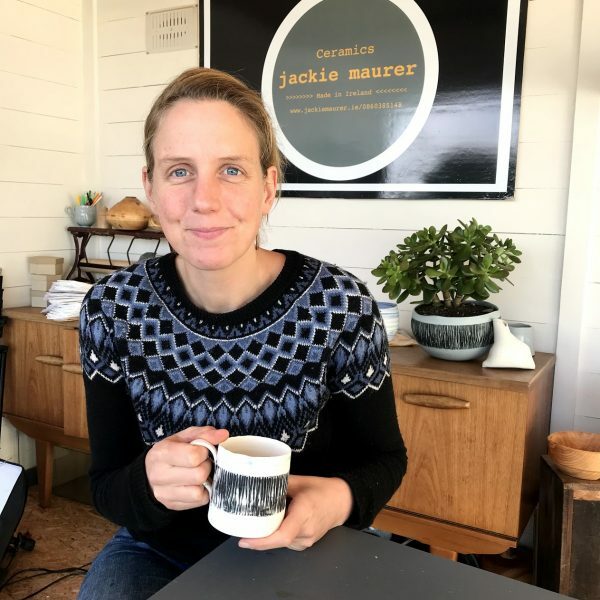 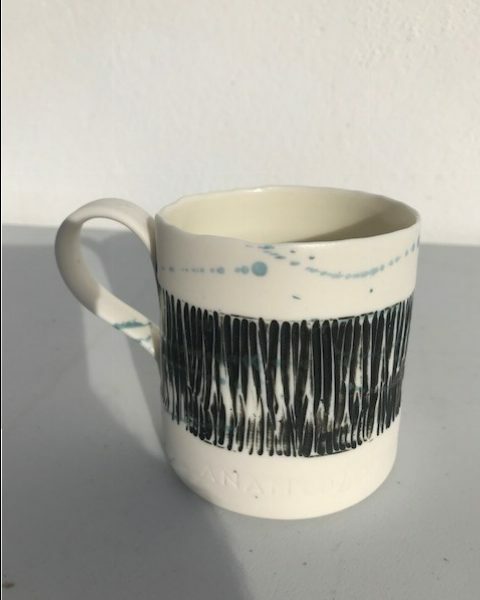 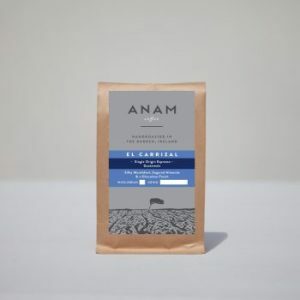 We’re proud to have collaborated with Jackie Maurer Ceramics to produce a limited edition Anam Coffee Cup for Christmas 2018. 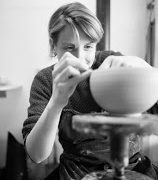 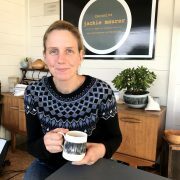 Jackie is local to us here in the Burren, and is a renowned ceramicist and educator. 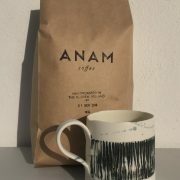 Our cup is very much inspired by the Burren, the textures, the tones and the landscape. 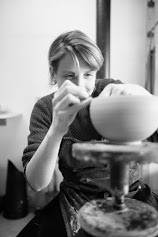 Each piece is hand thrown on the potters wheel and fired in an electric kiln to 1260′. 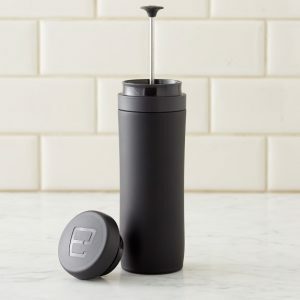 It is simply beautiful but robust enough to use every day with your morning cup of coffee. 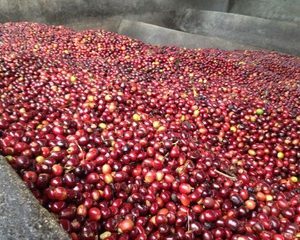 This is a wonderful gift, paired together with 1kg of our seasonal Christmas (Navidad) blend. 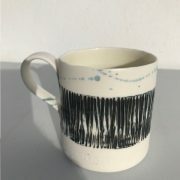 Jackie only produced 20 of these beauties and we’ll wrap them to make sure they arrive safely.